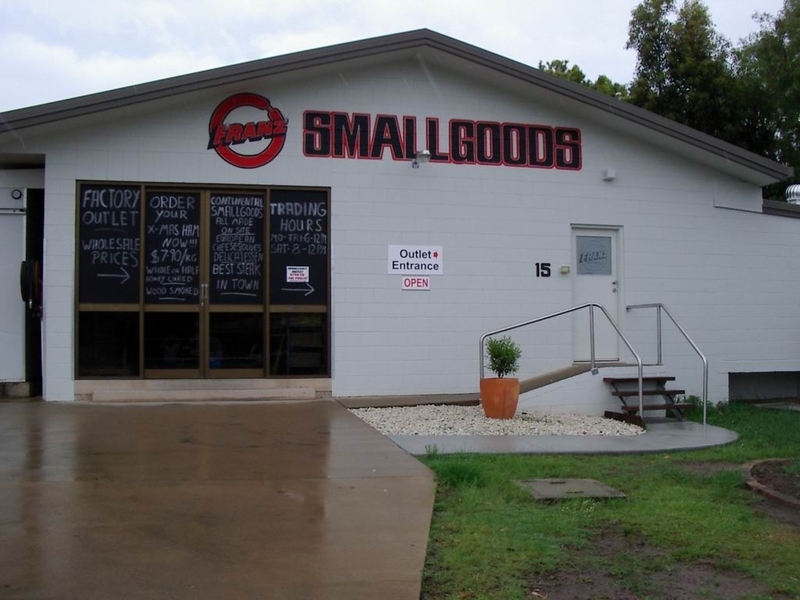 Franz Continental Smallgoods specialises in natural pure meat products made the old fashioned way which is all made on site at 15 Industrial Ave, Caloundra. As well as catering for people on gluten free diets we sell a large variety of cheeses, olives and delicatessen from all over the world at our wholesale deli. Our factory outlet is open to the public Monday to Saturday until lunchtime.